Spartan Plumbing, Heating and Air Conditioning offers financing options for just about any type of plumbing or HVAC project. From small job financing to complete systems. 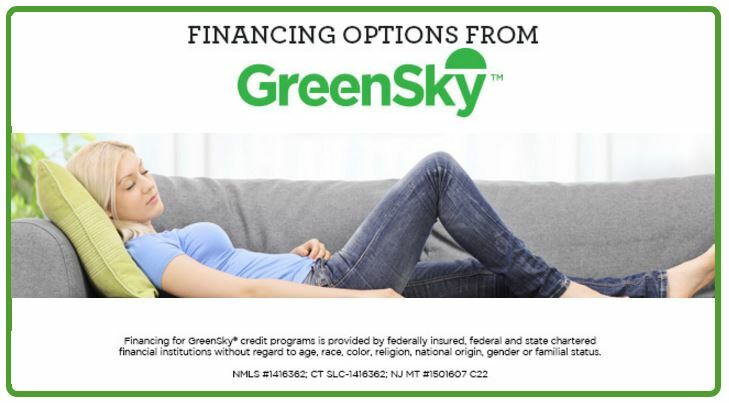 Contact Us Today for additional information on our financing options or speak with your Technician.